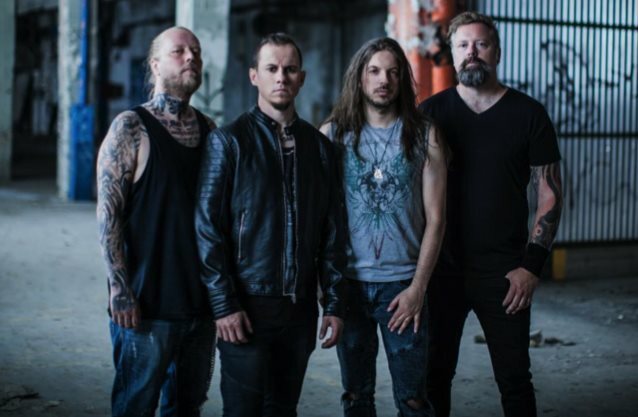 CYHRA, the new band featuring former IN FLAMES members Peter Iwers (bass) and Jesper Strömblad (guitar) alongside ex-AMARANTHE singer Joacim “Jake E” Lundberg and LUCA TURILLI’S RHAPSODY drummer Alex Landenburg, has recruited former SHINING guitarist Euge Valovirta. CYHRA said in a statement: “We’re thrilled to inform that Finnish guitarist Euge Valovirta will be joining CYHRA as our fifth member! “Euge has already contributed to our forthcoming new album, ‘Letters To Myself’, by playing twin guitars and solos, and he’ll be shredding with us live as well. A video clip in which Valovirta talks about how he joined the band and shows how to play the CYHRA track “Karma” can be viewed below. 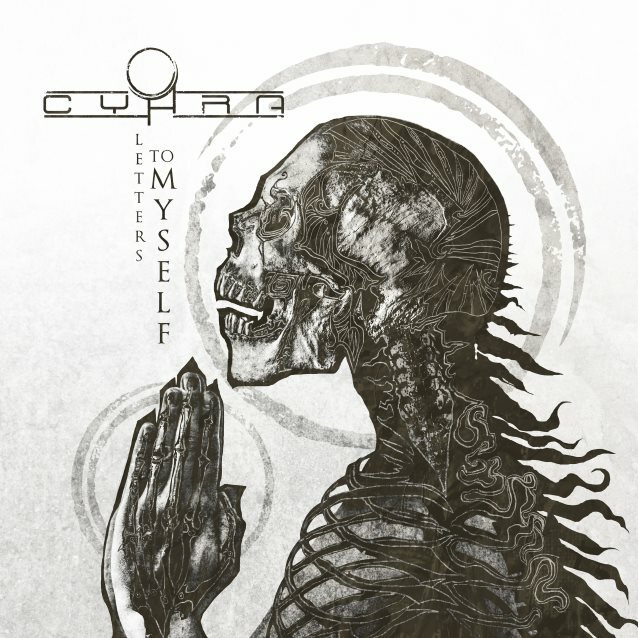 CYHRA‘s debut album, “Letters To Myself”, will be released on October 20 via Spinefarm Records. The disc was recorded at Top Floor Studios in Gothenburg, Sweden. Iwers issued a statement in November saying that he was leaving IN FLAMES “to pursue other endeavors.” He has since been replaced on the road by Bryce Paul, a member of the Southern California pop-rock outfit IVES. Strömblad quit IN FLAMES in February 2010 in order to continue receiving treatment for his alcohol addiction. He later formed THE RESISTANCE with Marco Aro (vocals, THE HAUNTED) and Glenn Ljungström (guitar, ex-IN FLAMES), only to exit that band in March 2016. CYHRA will make its live debut on October 27 at Nosturi in Helsinki, Finland.